So you've discovered biking and you've fallen in love with it. 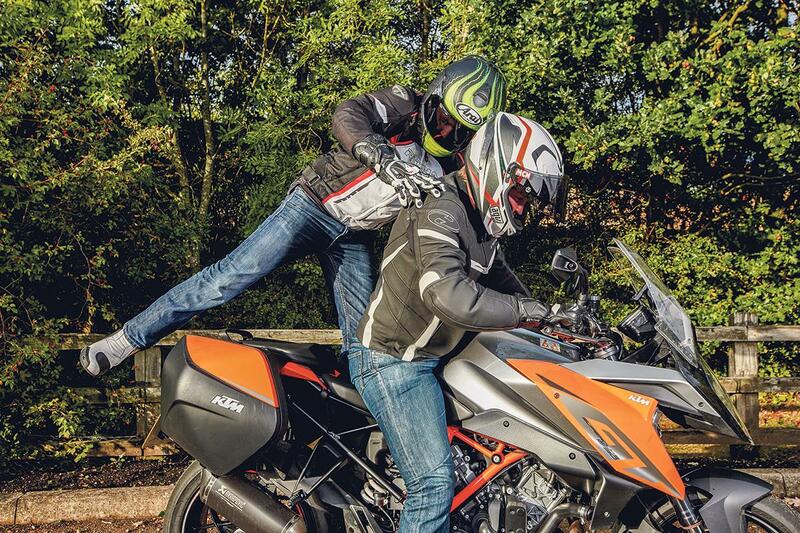 Naturally you want your mates to experience the unique thrill that comes with riding a bike, but they can't just go out and ride one, so you offer them the next best thing: a pillion ride. 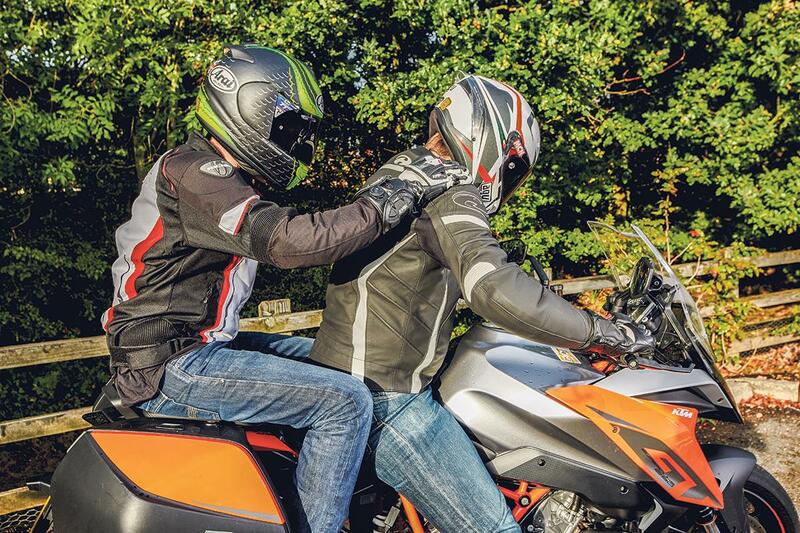 If you've never ridden with a pillion there's a few things you may need to change during your ride to maximise comfort and safety for both you and your passenger. It's no use scaring them senseless and having their helmet bang against yours every time you slow down if you want them to get into biking. 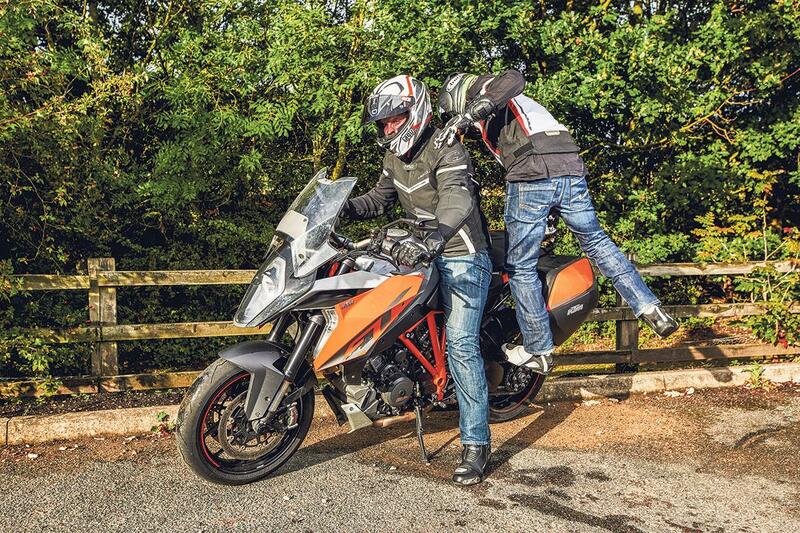 Find a way of making sure your pillion has the right kit. At least a properly-fitting helmet, armoured jacket, proper gloves and high-top boots along with a pair of sturdy jeans. Try and match your own kit to theirs, as your own kit will play a part in how you ride and affect how they feel. Would you want to jump on the back with a rider in full race leathers when you’re only wearing a fashion biker jacket and a pair of trainers? Explain that staying relaxed will help the bike’s handling and contribute to a smoother ride. Explain how the bike will lean during cornering and ask them to keep their head behind yours (or possibly a little towards the inside of the corner if they want to see where they’re going) when cornering. Give them a way of communicating, including a signal that they would like you to stop (such as a hand on your shoulder). Virgin Limo bikers, who ferry VIPs around London’s streets, have a method that makes it easy for their passengers to get on the back seat. The rider gets on and leans the bike onto its sidestand. 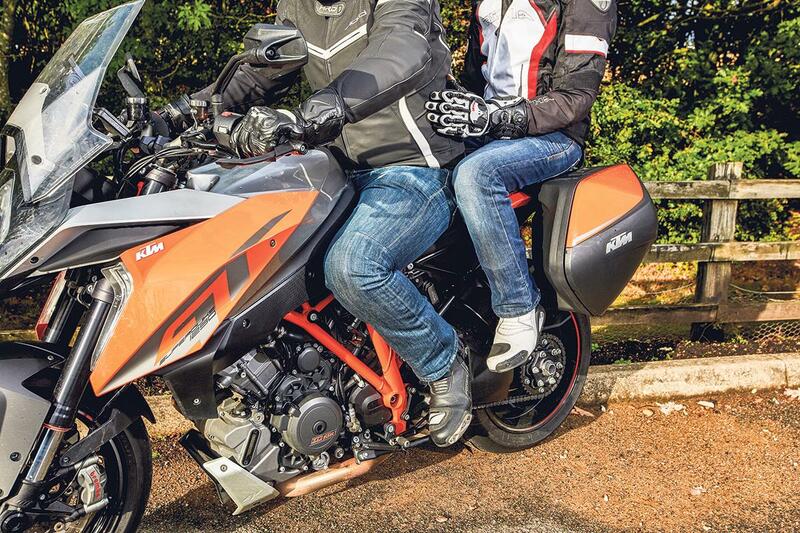 The pillion can then stand with their left foot on the left pillion peg and swing their right leg over the rear seat. 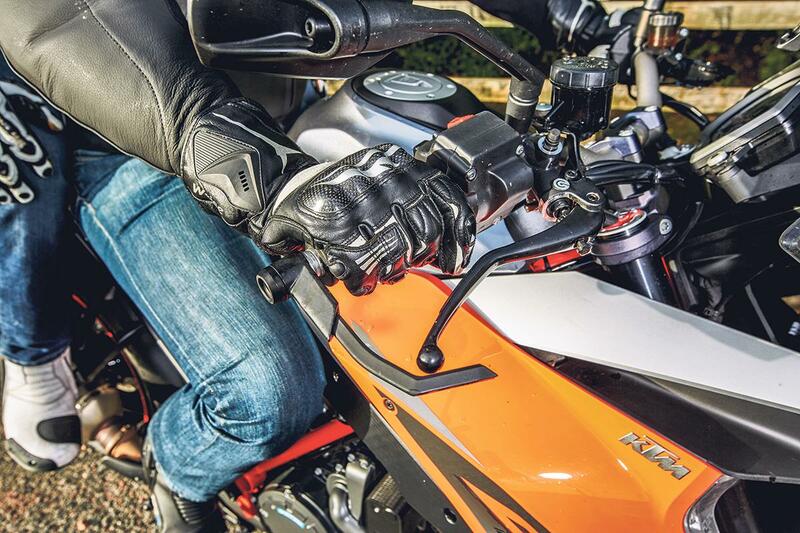 Keep your weight to the right to counteract the pillion’s weight while it’s concentrated on the left peg. 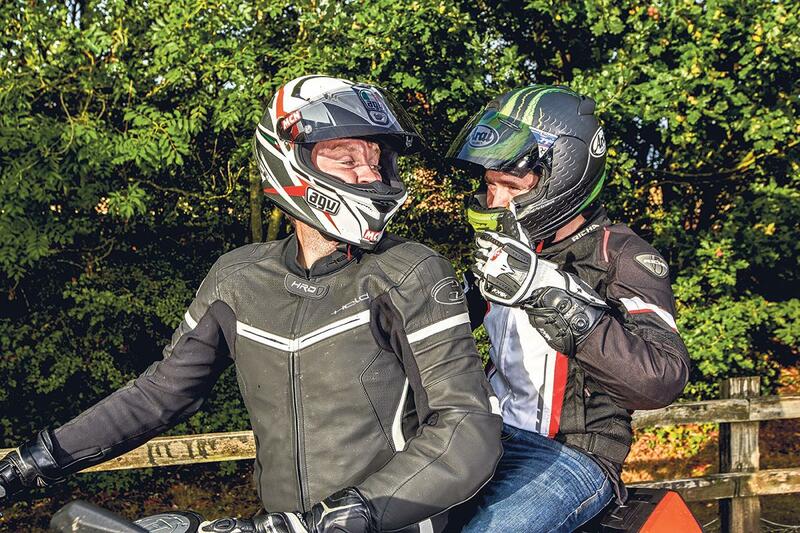 When taking a pillion for their first ride on the back of a bike just the thrill of being on the back of a motorcycle will feel fast and exhilarating enough without daft heroics like heavy acceleration or weaving in and out of traffic. You’d have scared yourself witless if you’d ridden like that when you first got on a bike, so imagine how a pillion will feel. When it comes to the throttle, be assertive but not aggressive. 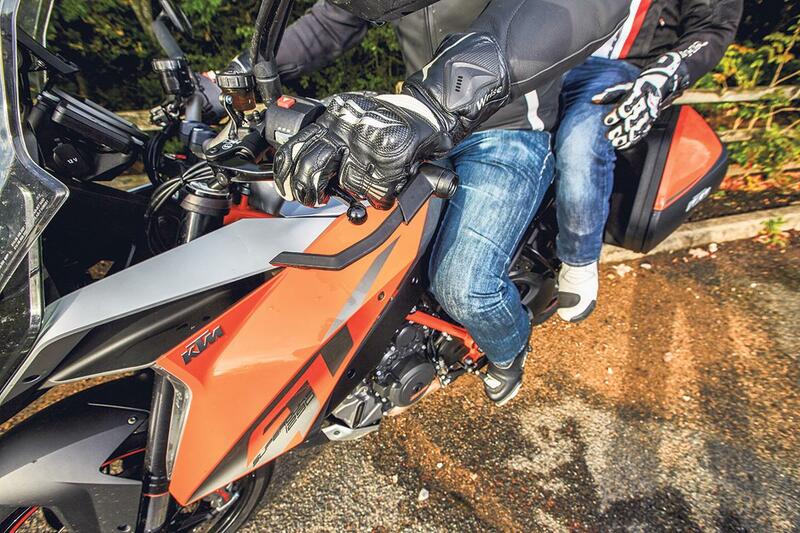 Think of the attitude of the bike and try to maintain it in as flat a position as possible, as weight transfer will unsettle the pillion, who is sat further back, doesn’t have the power to anticipate what you’re going to do and doesn’t have handlebars to hold. Running a taller gear will make the bike pitch less. 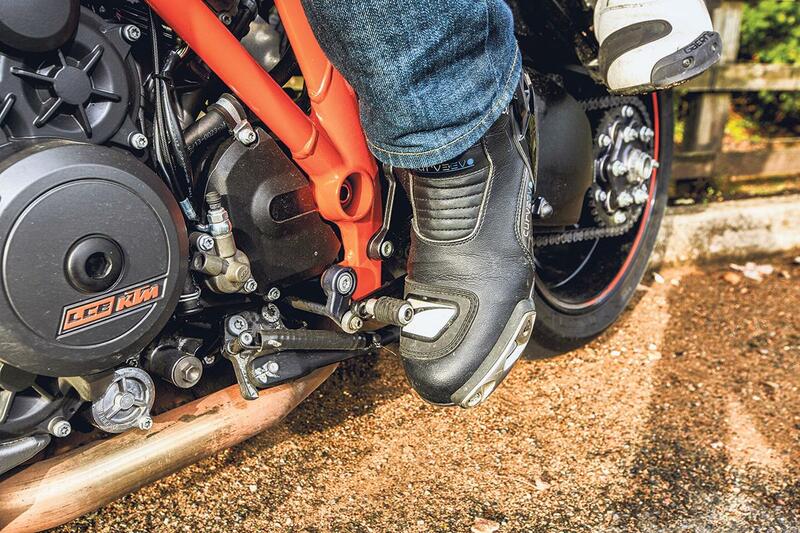 If your bike will allow them, clutchless shifts up through the box make for a smooth ride. Just roll the throttle off slightly to reduce the engine load and then slip the lever up into the next ratio. The exception is for the shift from first to second, which will need the clutch. For downshifts, slipping the clutch at the end of the lever travel will reduce the severity of the deceleration. Develop a smooth style and think further ahead than you might as a solo rider. Give yourself greater distance from the vehicle in front to increase stopping time. When it comes to slowing, the rear brake is your greatest friend. This has less effect on the bike’s attitude, keeping it flatter and more comfortable. Smooth use of the front brake will be needed to stop in a hurry. Luggage fitting instructions will always suggest stopping to check on the security of your load after a short distance. It’s also good advice when carrying a new pillion. Give it 20 minutes or so for them to bed in, then find a convenient point to stop and check that they’re happy, know what they should be doing and are onboard with what you’re doing. When you’ve finished, let them get off the bike in the reverse to the way they got on. Rest the bike on the sidestand and counter their weight by shifting yours to the right while they swing their leg over the back of the bike and dismount. Take the chance to ask them what they liked and disliked and you might find they want to repeat the experience. Win 2 VIP tickets to Triumph Live! 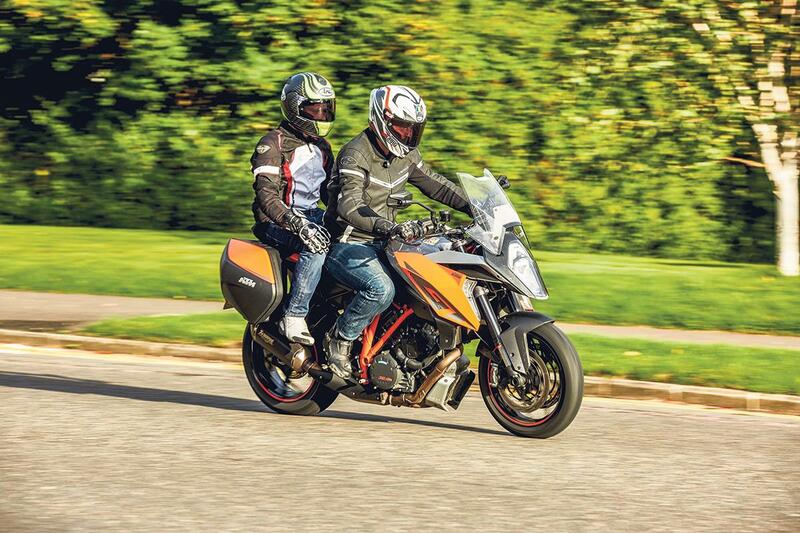 How does having a pillion affect your insurance?